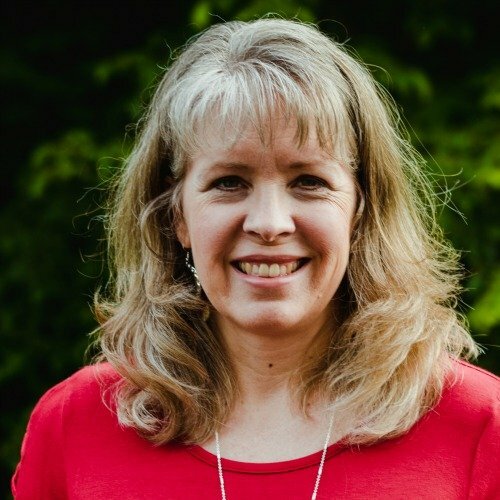 Whether or not your ministry is blessed with a budget, we are all called to be good stewards of the funds we are given and collect. Over the years I’ve honed my savvy shopping skills and use them to stretch our Women’s Ministry budget as best I can. 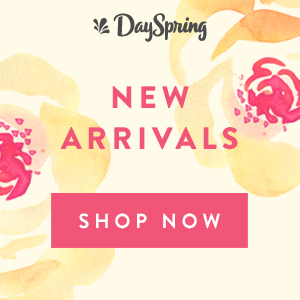 Shop year-round – grab those clearance items in January for your Christmas fellowship. Red Christmas plates, napkins and table cloths can be used in February (and vice versa), green in March. Shop online – opt in for emails from businesses you purchase from and you’ll often receive emails with coupon codes free shipping deals. Charge what it costs to hold the event – do what you can to make sure your income and expenses cancel each other out. Enlist your ladies to provide the food (usually we cater our lunches/dinners). Many are happy to bring snacks, appetizers, etc. Create and stick with a line-by-line budget for every event. Give each team member a set budget. Invest in re-useable décor items – tea light holders, hurricanes, platters, mirrors, etc. Use coupons (online coupon codes and Sunday paper coupons) to purchase items – flowers, coffee, tea, paper goods, creamer, etc. Ask for a discount or donation – restaurants will often donate food for events, business may donate a door prize, grocery stores usually have a monthly gift card amount for non-profits. Ask in advance and take your non-profit tax ID number with you. 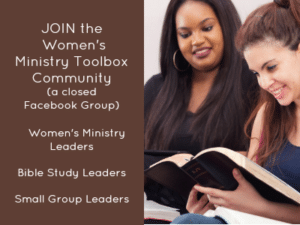 Tap into the group of crafty women at your church. Depending on the task they may not need to purchase much in the way of supplies. Most scrap bookers have an excess of paper, stamps, etc. We made our own bookmarks for retreat favors one year. 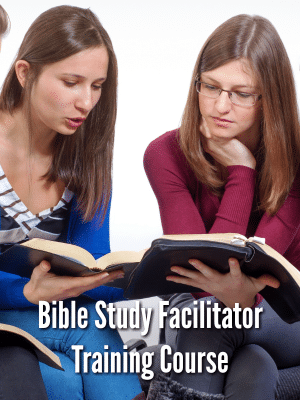 Utilize your in-house resources – print posters, name tags, programs, laminate, bind, etc. at the church. Only out-source what you must. 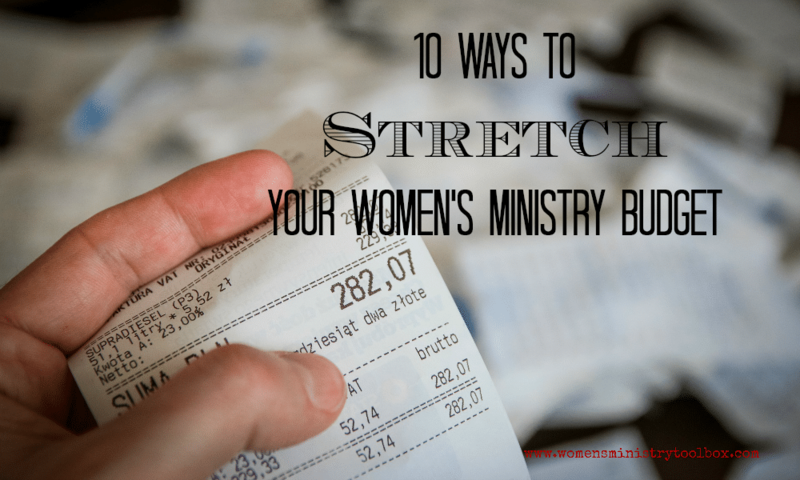 Let’s help each other out – what other ideas do you have for stretching your Women’s Ministry budget?